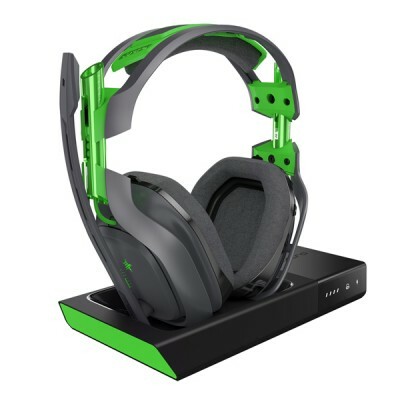 The ASTRO A50 Wireless Headset for Xbox One, PC, and Mac delivers top-of-the-line acoustics, ergonomics, and durability that professional gamers demand. 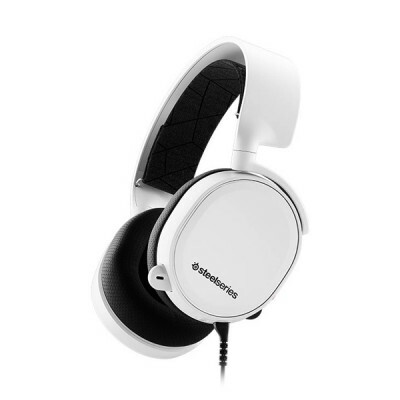 Experience legendary sound and performance without the inconvenience and restrictions that come with wires. 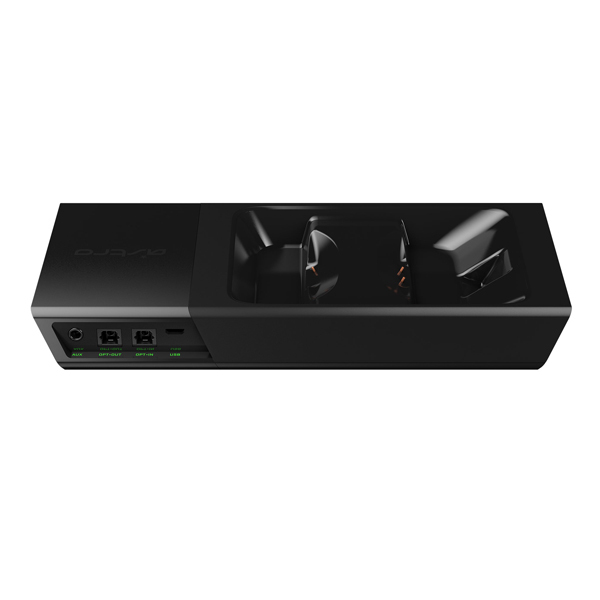 The all-new ASTRO Base Station features a 5GHz wireless transmitter that provides clear, low-latency voice communication, while making headset pairing and charging simple. 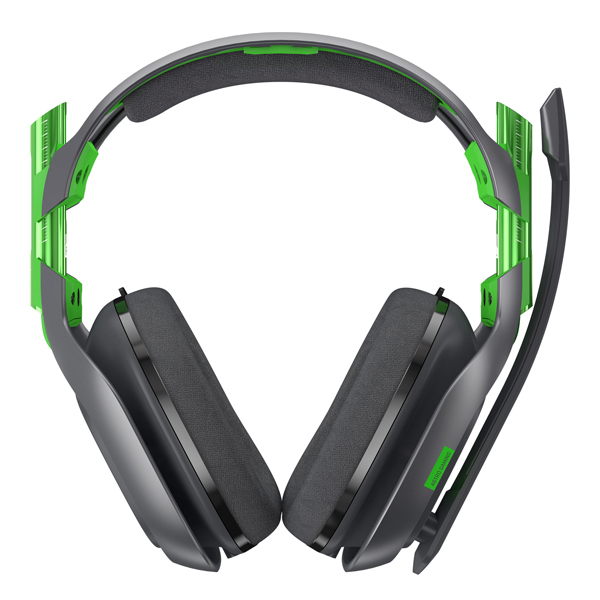 Battle through long, intense gaming sessions in comfort with up to 15 hours of battery life. 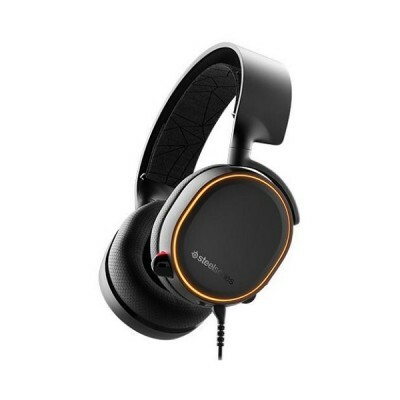 Hear enemies and objects from all angles with Dolby® Headphone 7.1 surround sound and optimize chat levels and game sounds with the built-in MixAmp™ technology. 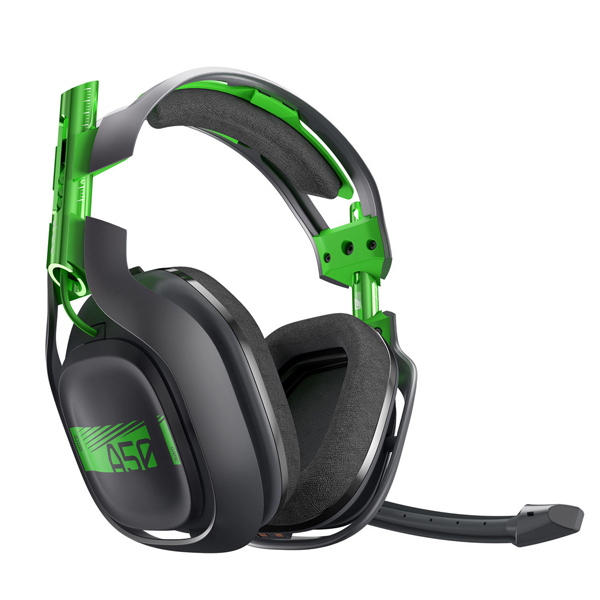 The included ASTRO Command Center software allows Pros and Livestreamers to tune every input and output parameter of the A50 precisely configure it for their specific setup. 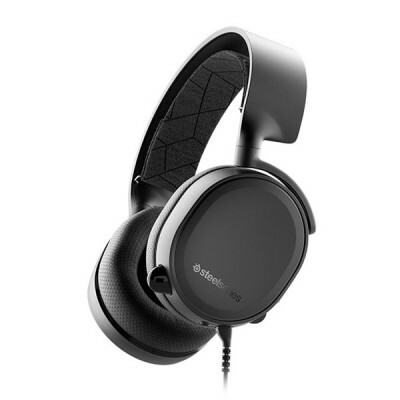 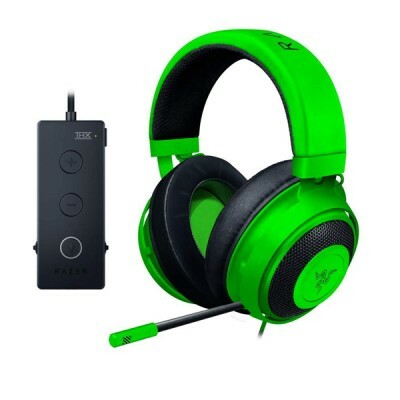 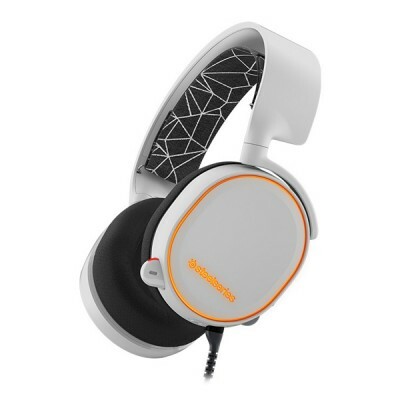 For even more flexibility, the optional A50 Mod Kit allows users to add synthetic leather headband and ear cushions for improved noise-cancellation and comfort. Additional Base Stations will be sold separately in Spring 2017 to allow users to use the PS4 headset on the Xbox One. 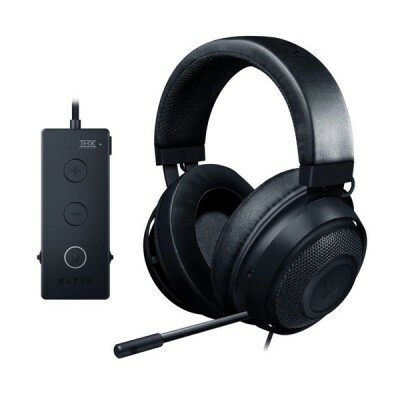 For VR gamers, the A50 will fit perfectly over the HTC Vive, Oculus, or PS VR and deliver an immersive audio experience.